Did you see The Grouchy Ladybug Inspired Pumpkin Book Report that we shared? If you don’t want to send the project home, you can decorate the pumpkin in class and have a school-wide pumpkin decorating contest. 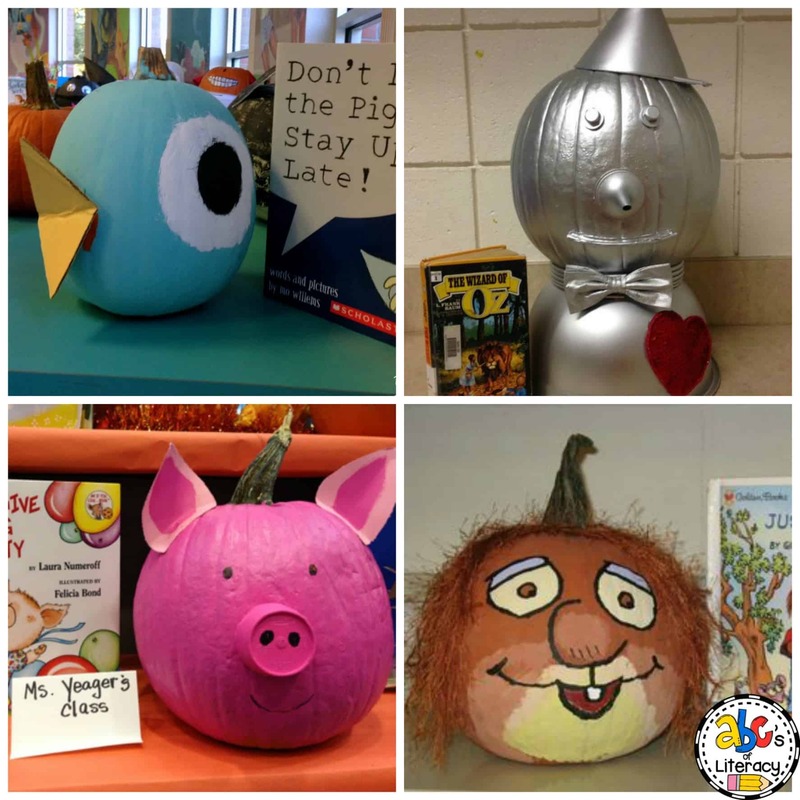 In our school, every class decorates a pumpkin like a character in a children’s book. In the past, my class has used characters from books such as The Rainbow Fish by Marcus Pfister (our 2nd place winner), Miss Nelson is Missing by Harry G. Allard Jr., and Arthur Writes A Story by Marc Brown. 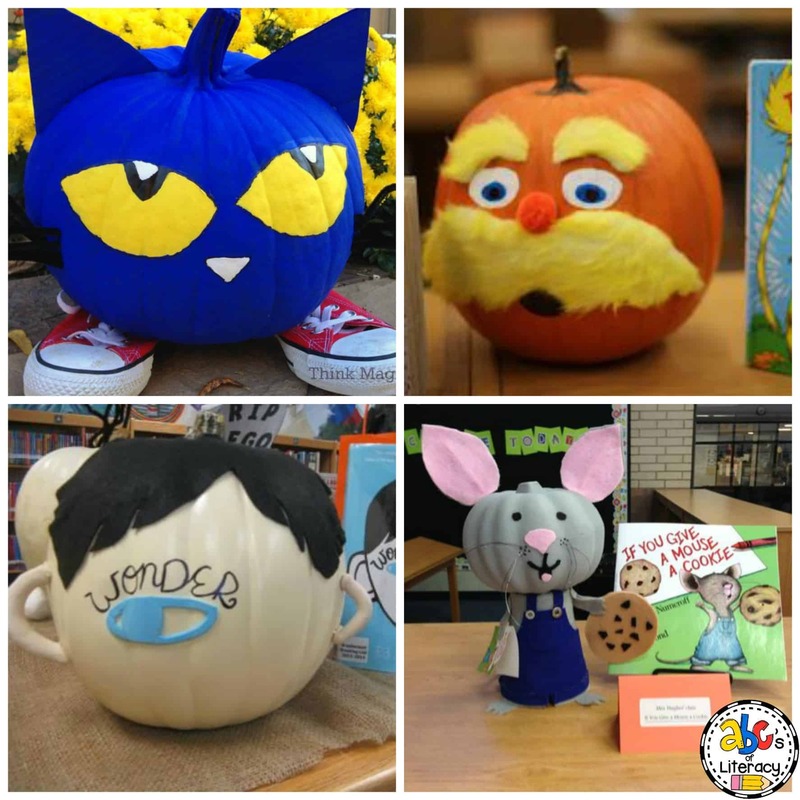 If you need more inspiration, here 13 of the Best Pumpkin Book Report Ideas. First, the students in my class vote on which book and character they want to use for the pumpkin decorating contest and complete the Pumpkin Book Report Plan pages. We then work together to decorate our pumpkin. I usually buy a foam pumpkin for this project, because my students love to look at their pumpkin all year long. These character pumpkins are some of the best ones that we have ever seen. You May Also Like Our Halloween Morning Tubs! After we decorate our pumpkin, we complete our Pumpkin Book Report. It’s a great way to get your students to write about the character in the book and the project. Then, a committee usually made up of the principal, counselor, and reading coach pick the top three pumpkins from the school and award them with a certificate. 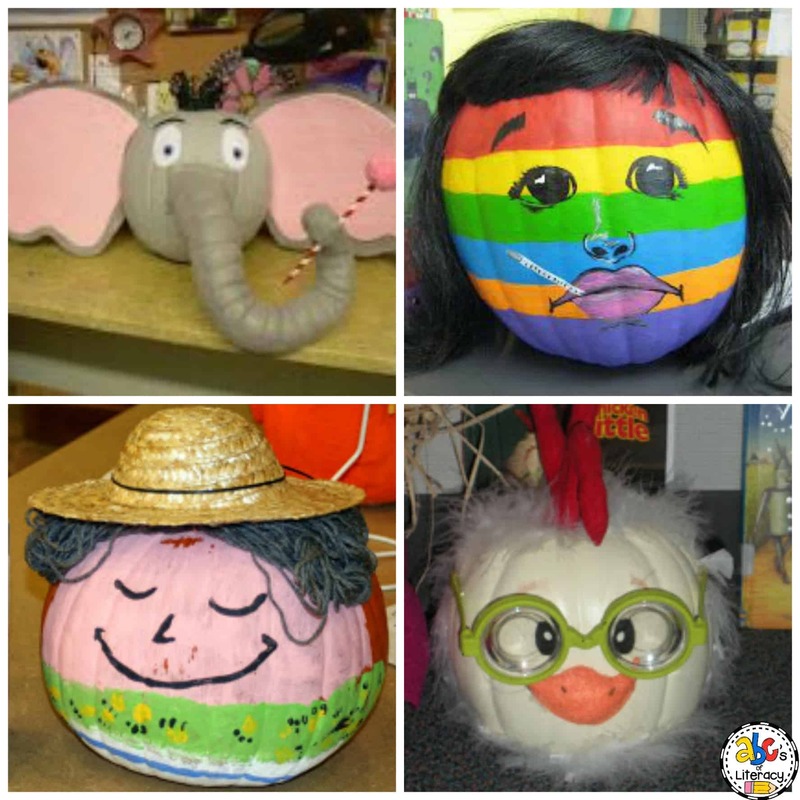 Your class is sure to have fun decorating a pumpkin and doing the Pumpkin Book Report this year. I can’t think of a better way to encourage literacy during the Fall!